Question: Is there a test I need to take to get the ASP® designation? Answer: Yes, in states where testing is a requirement of Continuing Education Credits. 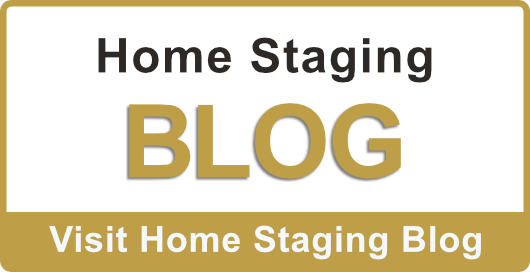 Question: As an agent, will I be allowed to charge for my Staging after taking the two day course? Answer: No. Our two day course is strictly designed as a marketing tool for Real Estate Agents to improve their success and understand how to work with professional Stagers to add them as a key part of your team and process. If you are interested in charging for your services, or starting you Staging services on the side, you would need to take the full three day class. Question: If I took the two day class now, but wanted to take the three day class at another time, is that possible? Answer: Absolutely! You can upgrade at anytime and just pay the difference between what you paid for the two day class, and the tuition for the three day class. If you upgrade within 12 months, you may take just the third day of the class. After 12 months though, we ask that you take all three days of the course. Question: Why is the tuition for the three day course, more than the tuition for two day class? Answer: Although students are all together for the first two days, it's really a different course for Agents and Stagers. Because the three day class is an extensive business module, there is additional information about marketing, working with clients and running a successful business, that agents don't receive in the first two days. 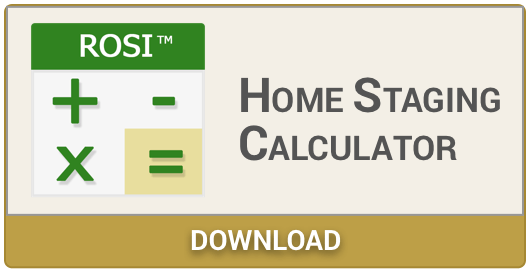 Plus, Stagers receive more necessary tools with the three day class such as a complete business manual, website feature page, Marketing Book, and a year's membership to the International Association of Home Staging Professionals. Question: Are there any yearly fees to keep my designation current? Answer: Your ASP designation and membership to the Stagedhomes.com website and Staging University are included in your course tuition. But you will need to renew your designation and membership each year to be considered a current ASP and to receive the benefits of an active membership. For renewal pricing and/or questions regarding renewal benefits please call 800-392-7161. Question: Can I take the class again at any time as a refresher? Answer: If you are an ASP with a current membership, you can retake the same class at any time for a nominal fee. We encourage you to take the class at least once a year to continue your education. We're always working to better the course material and a refresher will keep you updated on current trends and help you sharpen your marketing techniques. Question: Can I receive Continuing Education credits through my state for taking this course? * CE Credits may or may not apply when taking the course out of your license State; please check with your State for rules and regulations. Schlicher Kratz: 14 & 1 for Broker for licensees prior to Dec 1, 2009"